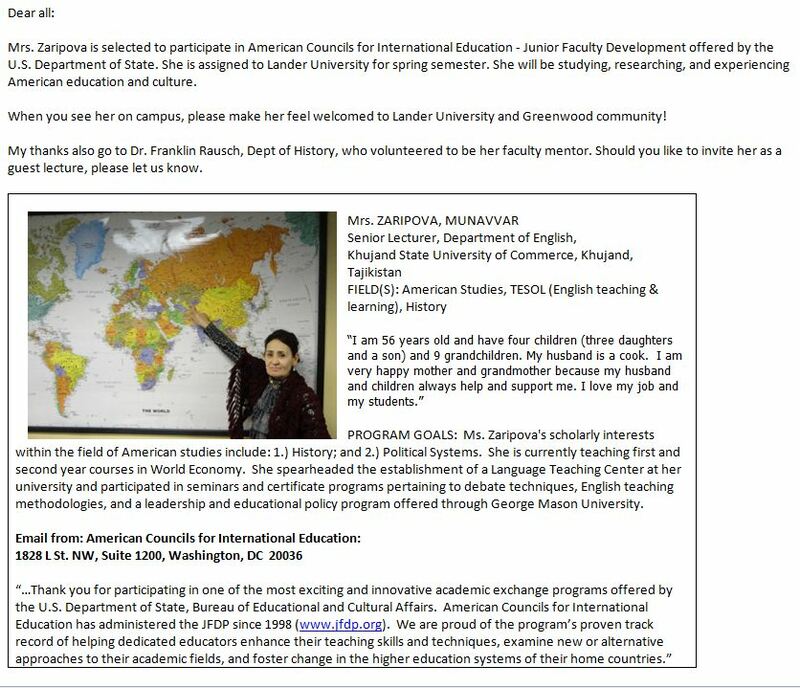 Lander University is so honor to serve the first Fulbright scholar through Junior Faculty Development Program assisted by the State of South Carolina. The name of Visiting Scholar is Ms. Munavar Zaripova. She is from Tajikistan in the Central Asia, situated in between Afghanistan and China. She serves as a professor teaching English. 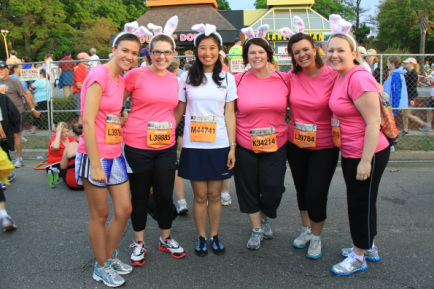 Adding Ms. Zaripova in the Lander community allows the city of Greenwood as well as Lander to have more cultural and educational opportunity to enrich our life. 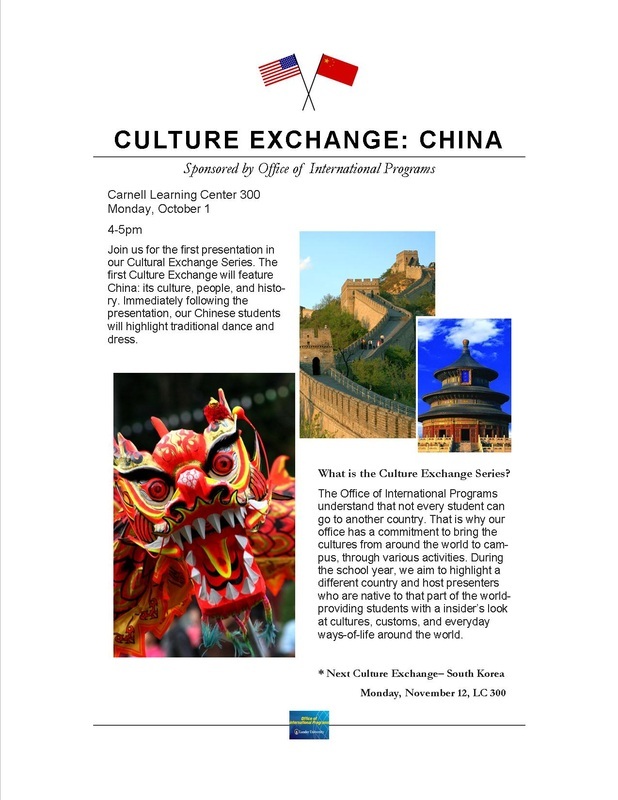 She is eager to share her culture and knowledge with Lander and Greenwood community. She plans to present her country Tajikistan and its culture, people and tradition on February 18 through Culture Exchange Series Program. 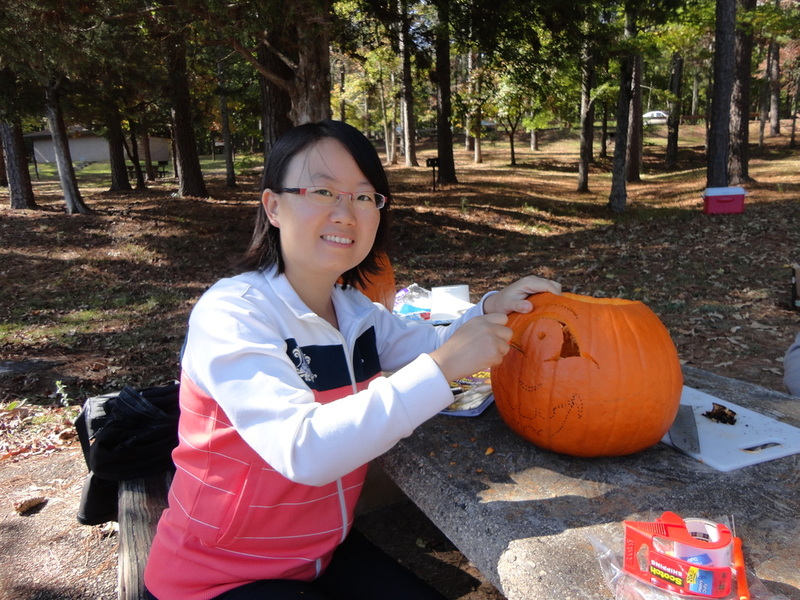 Upon her arrival on January 12, Ms. Zaripova was introduced to the entire Lander campus and community by the email delivered by Dr. Sung-Jae Park, Dean for International Programs. She was also introduced at the meeting for the President's Board Members. 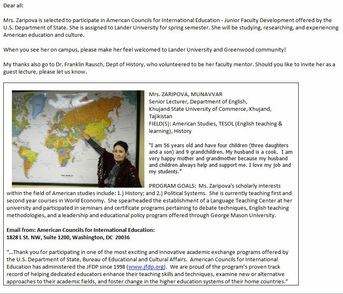 Currently, she is taking many different academic courses ranging from English to American History to give dynamic views of the world as well as the United States from her experience at Lander. Her Fulbright adviser and mentor, Dr. Franklin Rausch, Professor in History always helps her to fulfill her educational goals and roles as a Fulbright scholar. Please click the picture to magnify. Ms. Zaripova is cordially invited to International Women's Luncheon hosted by Mrs. Gemma Park, the wife of Dr. Park. 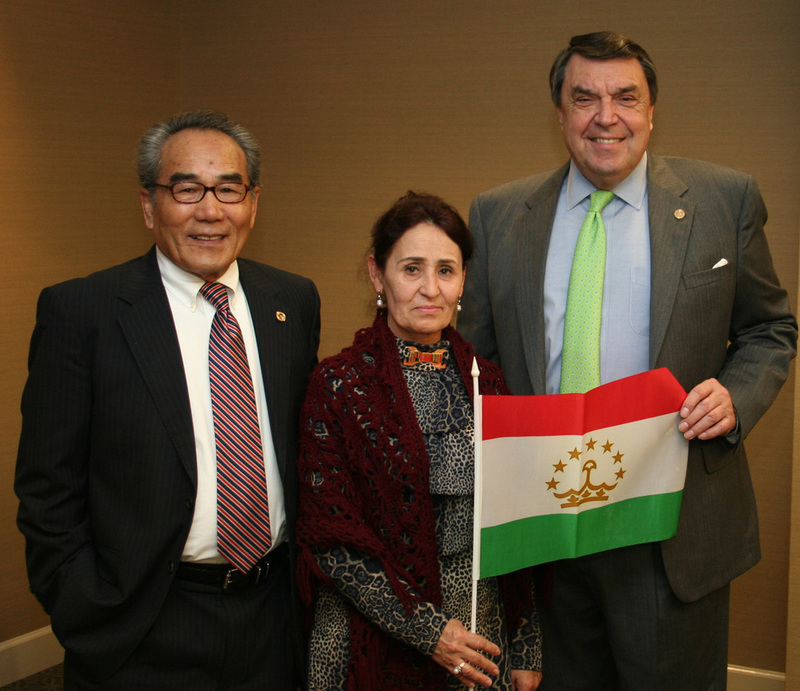 Munavar presented traditional gifts from Tajikistan to Mrs. Park as appreciation for her warm hospitality. Those gifts are all handmade and beautiful so the other invitees were amazed by the beauty of Tajik culture. At the luncheon, there are guests from other Asian countries including Ms. Joyce Cai, Lander's another visiting scholar from Shanghai Normal University, Ms. BoYoung Roh, Coordinator for International Programs at Lander, Mrs. Yeong Kim and Mrs. Kim from the Greenwood Korean Community. Ms. Zaripova and Ms. Joyce Cai attended to the opening ceremony of the covered arena of Lander Equestrian Center at 9am. They watched the congratulatory address of President Ball and then watched the horse riding show presented by Lander Equestrian Team. It was a cold morning but many Lander and community people attended the event to celebrate the renovated facilities of the Equestrian Center. Lander Equestrian Center is located off-campus, 5 miles away from the main campus. It is unique that Lander has the equestrian center and provide therapeutic horse riding courses and even community services for the physically challenged people. After the event, two visiting scholars had Korean spicy noodle lunch and Dr. Park's and enjoyed exploring the city of Greenwood with Mrs. Park. What a beautiful day it was! Lander and the Greenwood community have tried their best to welcome our beloved guest from Tajikistan. With this Southern Hospitality, we all hope her given time at Lander University to be filled with productive and joyful experience. International exchange students hit the Clemson vs. Furman football match at Clemson Memorial Stadium on September 15, 2012. 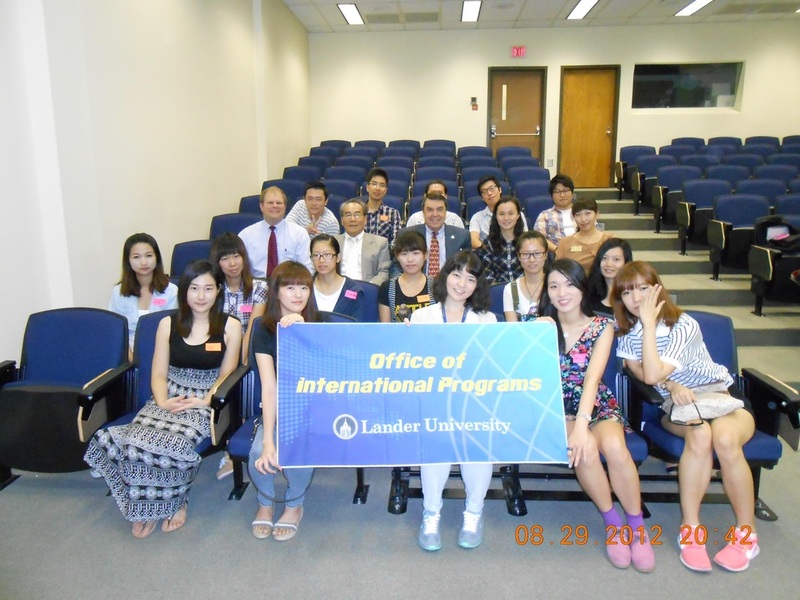 FALL 2012 Exchange Students, Welcome to Lander University!